Carbon MTB wheels with a lifetime warranty that even covers impact damage — how is that even possible? We spoke to Tristan Thomas, the founder of Wheelworks to find out more and also quizzed him about the latest trends in wheel design. 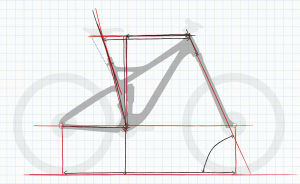 Frame geometry plays a crucial role in determining how a bike will handle and ride. Here’s a rundown of the key elements and how they can affect performance. Carbon versus alloy and changing suspension systems - we discuss all this and more with Juergen Falke, head of design at Merida Bicycles. 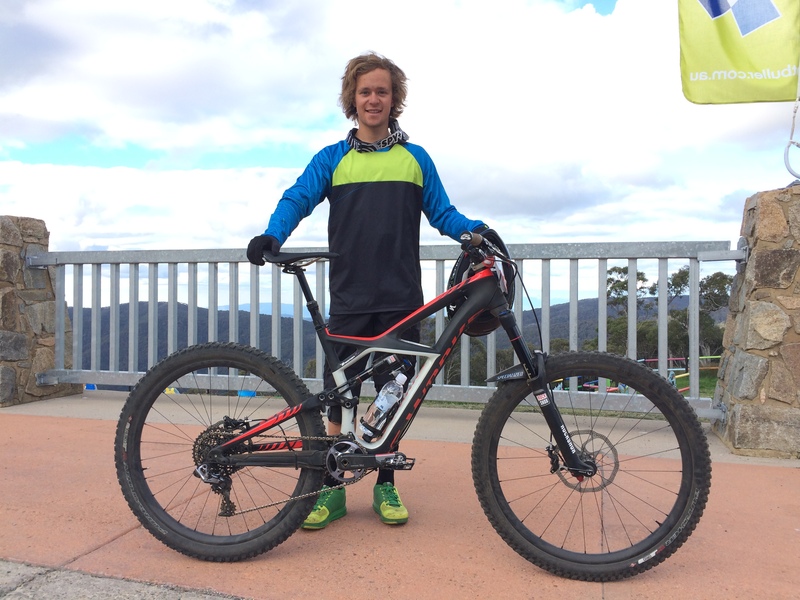 Check out the Giant Reign ridden by one of the fastest Aussie EWS riders - Josh Carlson. 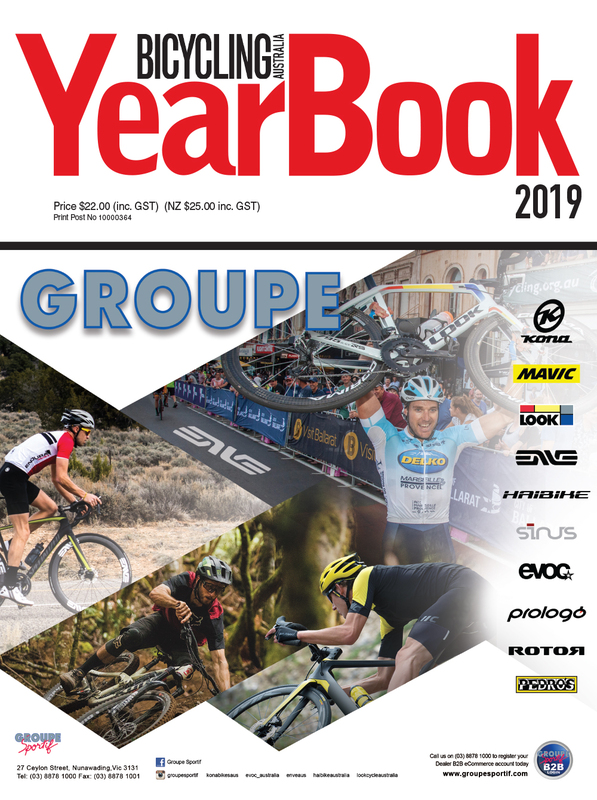 Fabien Barel is very particular about his bike setup. We took a closer look at his Canyon Strive to see what the ex-world champ rides as his go-to trail rig. 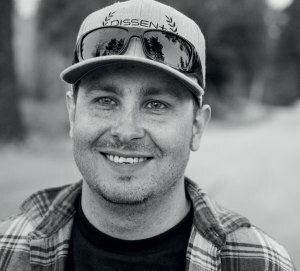 Owen Pemberton is the senior design engineer at Norco Bicycles — he played a major role in designing their recently released Optic trail bike. We spoke to him about the design process to get an inside look at what makes this Canadian brand tick. 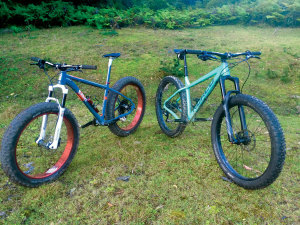 Fat tyre bikes have been around for some time and now we have ‘plus’ bikes too, but what are they for and which is more versatile? Should you be riding flats? 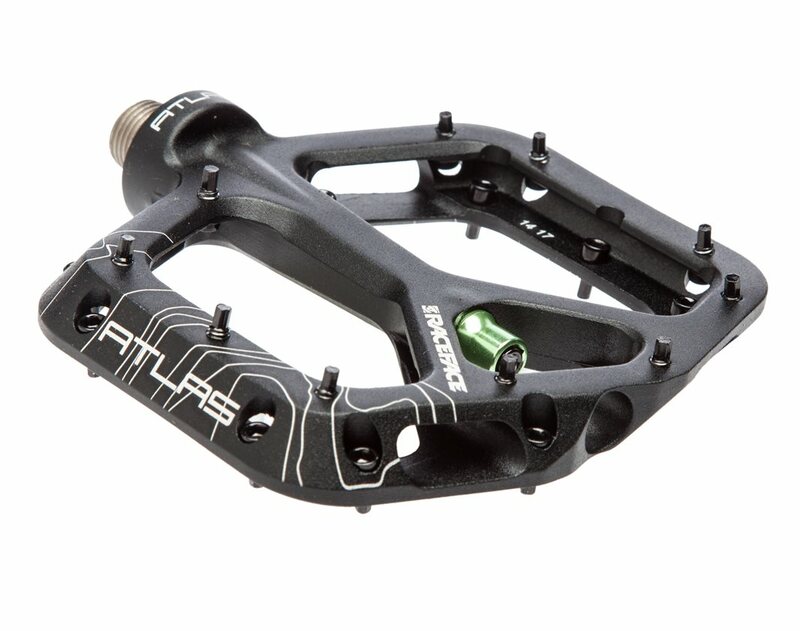 Steve Hinchliffe debunks the myth that flat pedals are inefficient and not for 'serious' mountain bikers. 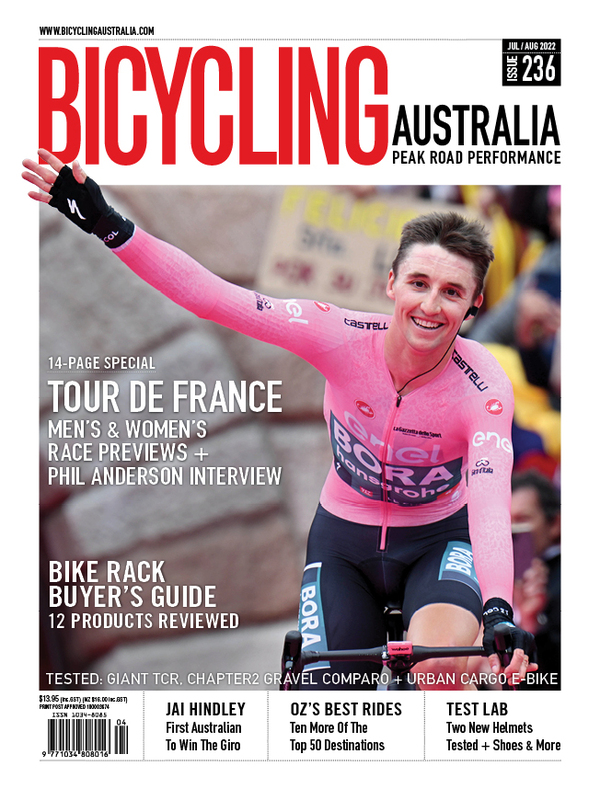 Tossing bucket loads of cash at the latest gear is pointless if your bike doesn’t fit. Here’s a rundown on the key points that you need to consider. 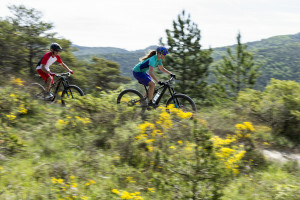 An in-depth read on e-bikes; what are they and how will they impact our sport. 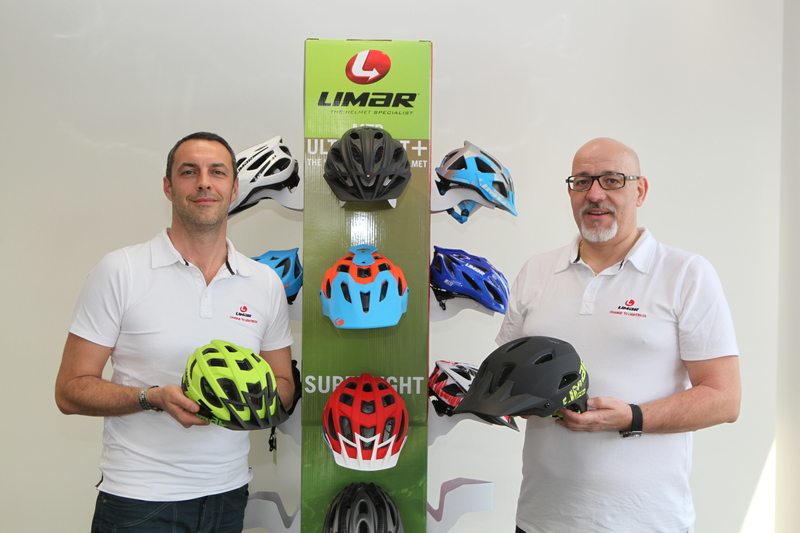 A look at helmet design and the process behind standards testing. 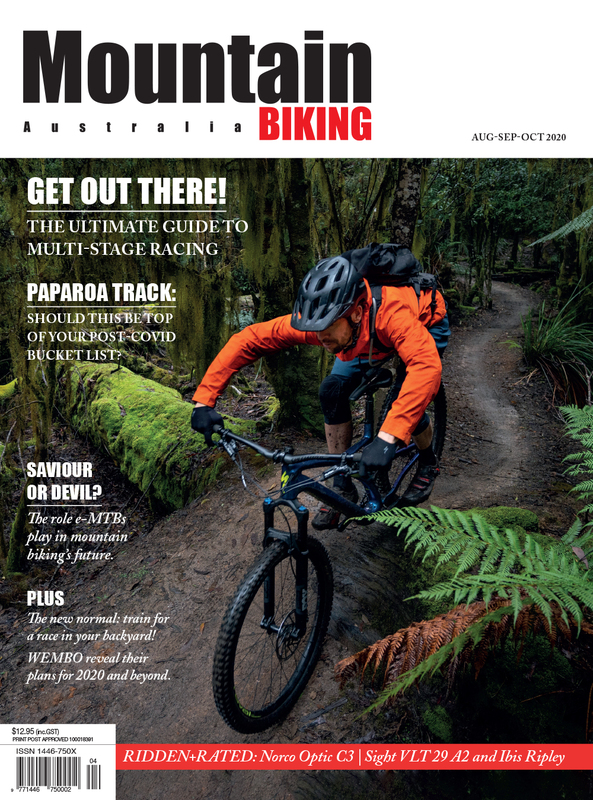 Enduro Bike Special - See what the pro's ride! 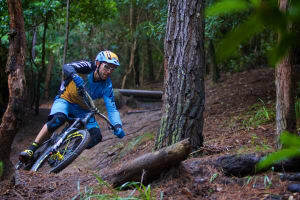 With an all-star line-up, the RockShox Enduro Challenge at Mt Buller was a great opportunity to see what some of the world’s best riders are using for gravity enduro racing. Who would you guys recommend as the best bike mechanic for Fox suspension in Sydney? My shocks I need a service and the brakes need bleeding too. 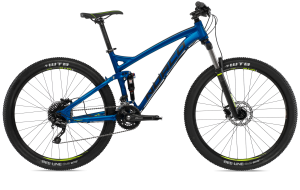 I’m looking to get into mountain bike events like the Cape to Cape stage race and want to get a dual suspension bike for under $2,000. Any suggestions? 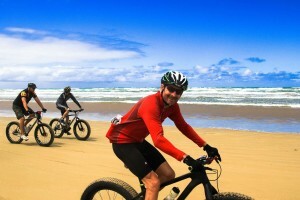 Do you know anything about the laws and fatbikes on the sand?